Our Borneo Kratom is coming from the island Borneo, the third largest island in the world (after Greenland and New Guinea). 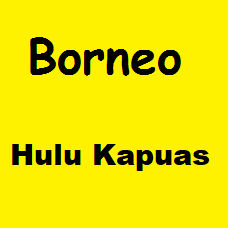 The island Borneo is divided among three countries: Indonesia, Malaysia and Brunei. 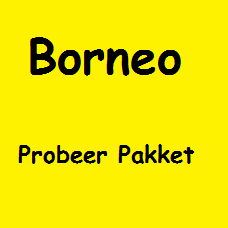 As it is coming from the Indonesia part of the island, and we already used the name Indo, we used the name of the whole island and called it Borneo Kratom. 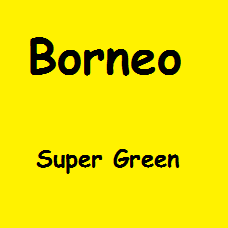 Borneo Green Hulu KapuasBorneo Green Hulu Kapuas received his name from the region it is coming from..
Borneo Super GreenBorneo Super Green received his name from the bright green color of the leaves. 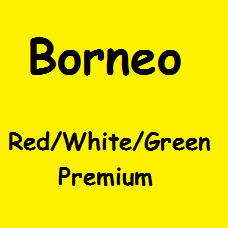 Bo..
Borneo Red/White/Green PremiumThis Borneo Premium Kratom is made from premium Kratom leaves. 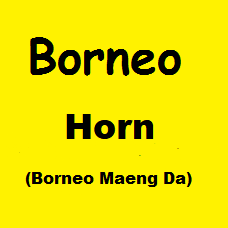 This is..
Borneo Red/White Horn (Borneo Maeng Da)Borneo Kratom Red/White/Green Horn (also called Borneo Maeng ..
Borneo Trial PackageThis Borneo Trial Package gives you the opportunity to try all the Borneo strain..